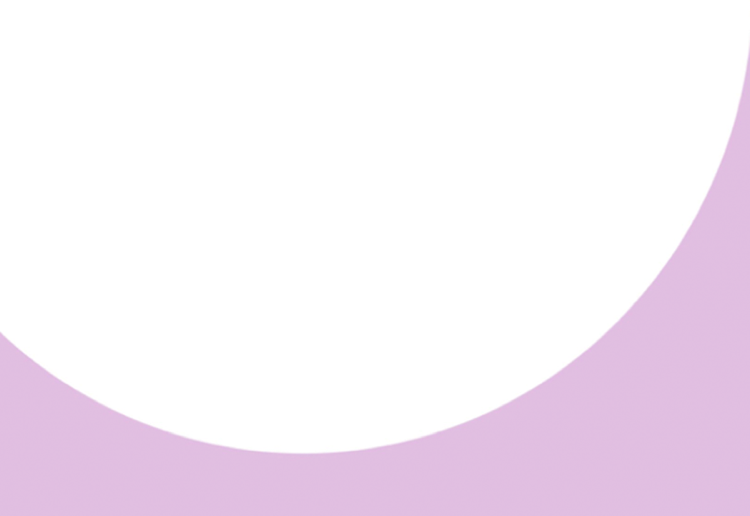 Welcome to Frogmore Dance School! Verity started her training at the age of two and a half when her mother sent her to ballet lessons due to a bone growth defect in her foot. She instantly fell in love with dance and soon was enjoying most forms of dance lesson at Frogmore Dance School. At the age of five, she started singing lessons at the YEM theatre school. By the time she was eight, she had won first place at many dance festivals and had appeared in many pantomimes and shows, including performing at the London Palladium and working with George May. It was at this age that Verity won a Saturday scholarship to Sylvia Young Theatre School. She continued to train at these three schools, and perform in countless productions until she was sixteen, when she was awarded a DaDa scholarship to attend Laine Theatre Arts. 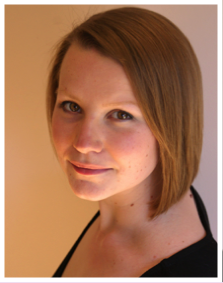 Verity graduated with a National Diploma in Musical Theatre in 2007. It was also at Laine that Verity started her teacher training with the ISTD. Since graduating from dance college, Verity has gone on to perform in the West End, Tour the UK, appear in both TV series and Commercials and cruise the world as a Lead Production Vocalist for Holland America Cruise Line. Upon returning to the UK, Verity then turned her focus to passing on her skills and passion to the next generation, returning to her roots at Frogmore Dance School. 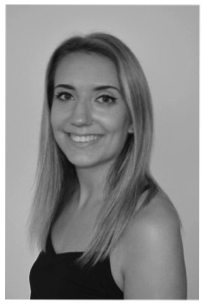 Verity holds her associates with the IDTA in Modern and Tap and a level 4 Teaching Diploma in Freestyle, a Musical Theatre Associate with the London College of Music, as well as her DDI in Modern & DDE Tap with the ISTD. Verity is a certified teacher of the Progressing Ballet Technique and is currently continuing her Teacher Training with the ISTD at the Linda Sweetzer TTC. Kristy started performing arts classes at the age of 9. This is when she primarily fell in love with dance, and with every passing year her knowledge of different genres continued to expand. Training with the ISTD has given her a great foundation of knowledge and training, which still is continuing to this day. She has studied many genres of dance including Jazz, Tap, Modern Theatre, Imperial Classical Ballet, Contemporary and Street Jazz. Kristy has been lucky enough to perform on some amazing stages including Her Majesty’s Theatre, Saddlers Wells, and Disneyland Paris twice. Kristy gained her Level 3 Diploma in Dance at college and achieved the highest grade. During this time Kristy studied new genres of dance including contemporary techniques such as Cunningham Technique and Release Technique. 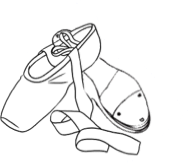 Kristy has her ISTD DDI’s in Tap and Modern Theatre and recently passed her ISTD DDE Tap exam. She is currently continuing her training at The Linda Sweetzer TTC. 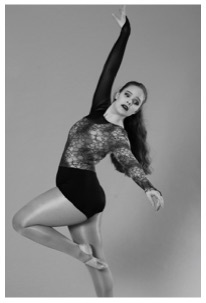 Erin Started her dance training at Frogmore Dance School and completed her first teacher quilification with us. Erin is currently also studying for her DDE Modern with the ISTD at the Linda Sweetzer TTC. Shannon started dancing at the age of 6 years old including Ballet, Tap and Modern. Her love and passion for dance grew and at the age 14 she became part of the CAT scheme at the Lowry in Manchester, where she trained in Ballet and Contemporary. Shannon started her full time dance training at Centre Pointe Vocational College Gaining ISTD teaching qualifications and also gained a huge variety of performance experience. 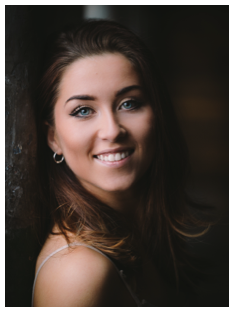 Shannon graduated from Centre Pointe in July 2016 and gained a place at the Rambert school where she trained voacationally while teaching Ballet and Contemporary at Frogmore. Miss Shannon departed Frogmore full time upon gaining a contract with the Motionhouse company and now teaches on an ad-hoc basis. All content is the property of Frogmore Dance School. for any inaccurate information on this website.